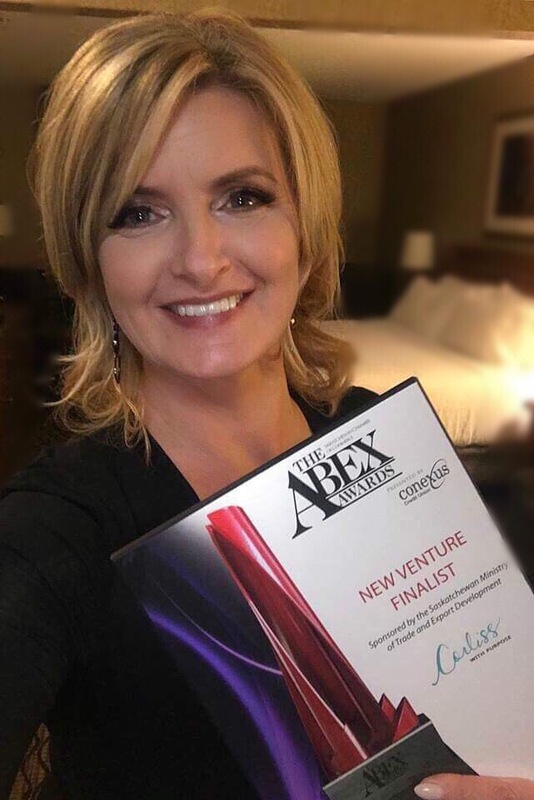 Corliss Rassyle, was recently recognized as a Saskatchewan Business Leader at the ABEX awards. Finalist for New Venture of the year, 2018! Learn about all the new and exciting services that Corliss offers and explore your world with purpose. Explore the inspirational journey that Corliss has taken. See what you can do when you have purpose. See what workshops & classes Corliss is doing and checkout which events are coming up next.